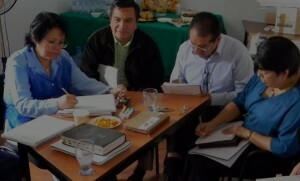 The Leadership Development Seminar program is a series aimed at providing training to church and educational leaders of Methodist-related institutions in Latin America. 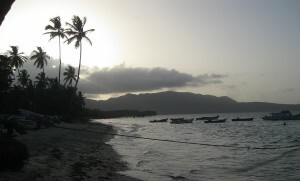 The seminar is developed in consultation with Development Associates International. At each seminar, participants are asked to bring their own experiences, assume part of the costs and discuss their needs and goals based on the principle of shared vision, shared responsibilities and shared costs. After the seminars, the leaders meet to evaluate the program and serve as multipliers, who will continue their studies while providing training to their local communities. The initial phase of the program consists of three seminars offered within a year in intervals of six months. The program has been offered with great success in several Latin American countries, including Central America and South America. First Leadership Seminar Methodista/Lutheran in Aerquipa – Peru (2011/April). 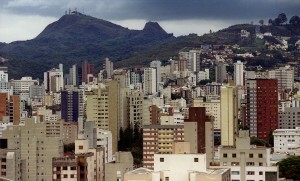 Photo by Luis Cardoso. 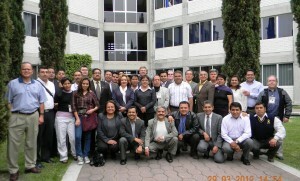 Second Leadership Seminar Methodist/Lutheran in Aerquipa – Peru (2011/September). Photo by Luis Cardoso. 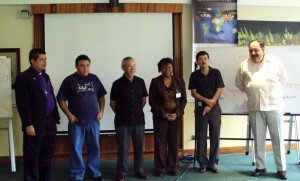 Leadership Seminar – Methodist Doctrines, Methodist missionaries to Brazil in the U.S. Drew University – Madison NJ (2011/June). Photo by Luis Cardoso. 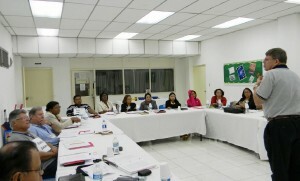 First Leadership Methodist Seminar in Quetzaltenango – Guatemala (2011/May). Photo by Luis Cardoso.